In this era, we all love to take photos and share them on our social network zones everyday. However, the photos will occupy so much space on our iPod touch. If only we can keep all of them on the iPod touch avoiding that we may need in the future. Sadly, this is not the world of iOS devices and iPod touch inclusive. When your iPod touch storage is almost full, sometimes it may be difficult to get enough storage for new content even by cleaning junk and temporary files. However, you have massive photo on the iPod touch and managing photo storage will be your last choice for new contents. Well, this article will help you streamline your iPod touch storage by managing massive photos. 1. Open your iPod touch an go to Photo app. 2. Let it show your photos by Years > Collections > Moments by clicking Photo tab at the screen bottom. 3. Go to Moments and click on Select button. 4. Choose the photos that you don’t need any more, then click Trash icon at the right corner of the bottom. 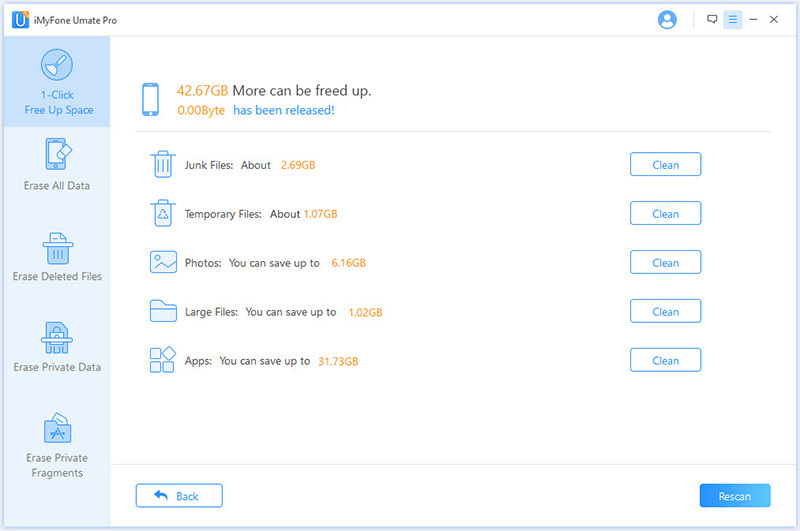 If for any reason, you don’t want the photos again on your iPod touch, but will still like to keep a copy on your personal system, then iMyFone Umate Pro or iMyFone Umate Pro for Mac has an option for you, the “Backup and Delete” option. iMyFone Umate Cleaner, running on a Mac or Windows computer, is a professional cleaner for iPod touch, iPhone and iPad. It is also regarded as the World’s No. 1 iPod touch cleaner which wins a whole lot of iPod touch, iPhone and iPad users’ hearts. 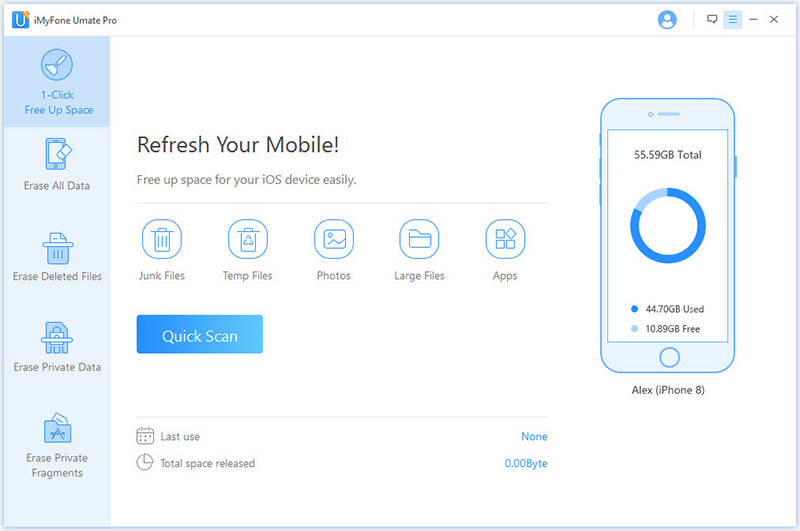 Apart from managing your iPod touch photo storage, it still has other amazing features to help you clean junk files, clear temporary files, compress photos losslessly, manage large files and mass remove unwanted apps with only one click. 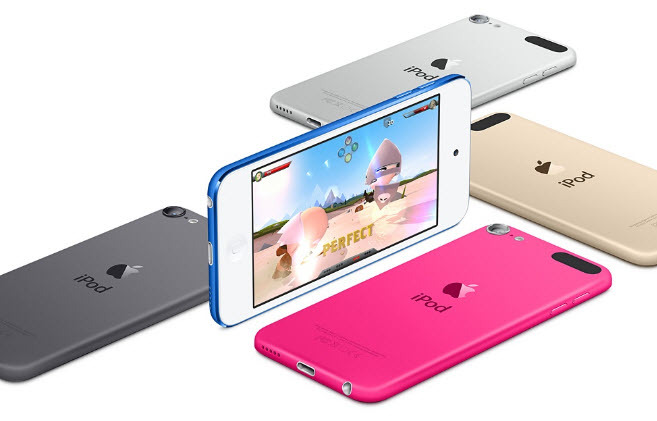 With it, you don’t need to manually manage your iPod touch storage step by step. Step 1: Install iMyFone Umate in your PC or laptop, once installed, connect your iPod touch to your PC or laptop. Step 2: Now, open the software and click on the Scan button to scan the storage of your iPod touch. When the scan finishes, it shows details about how much storage you can release. 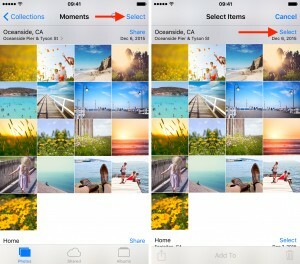 Step 3: Tap on Clean of Photos and choose Backup & Delete. Then select the unwanted photos and hit Start to delete them. Sometimes you prefer to manage your iPod touch photo storage without deleting your favourite photos. What if you can save 75% of the memory that your iPod touch photos are occupying by simply compressing them. What’s more fantastic, the photos do not lose any visible quality after the compression. That’s what iMyFone Umate cleaner will help you to do that. Additionally, apart from compressing, iMyFone Umate Pro also backs up the original photos on your computer. This is a better cry than deleting photos, that means so much to you. You never have to lose memories forever only to replace them with some memories that aren’t even worth it in the first place. The steps to do this are almost all the same with “Backup & Delete” photos. Step 1 and Step 2 are all the same. Step 3: Click "Clean" button for Photos and get the “Backup & Compress” option. 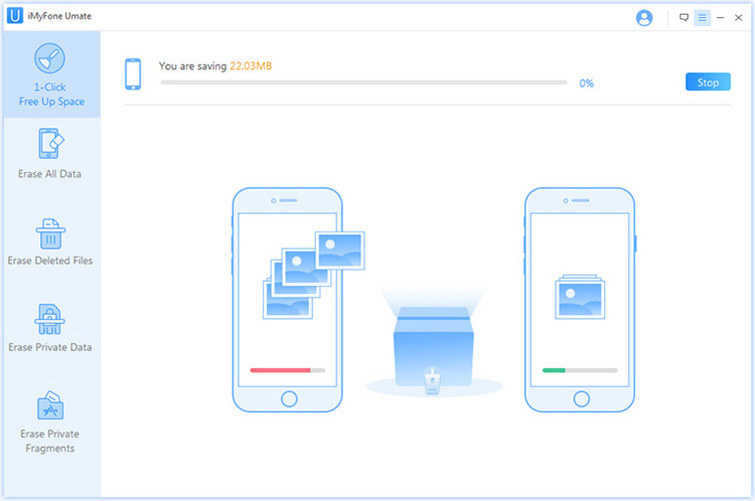 All your photos will be backed up first and then compressed with saving 75% space. What Else Can iMyFone Umate Pro Do to Manage iPod touch Photo? Erase Deleted Photos: Manually deleted photos can be recovered easily with right tool. But they can be found out here and permanently destroyed. No trace of recovery will be left then. Clean Photo Cache: Have you noticed that your iPod touch would produce invisible photo cache? That's true. Don't let your iPod touch is occupied by much cache. You can 1-click clean all junk and cache and photo cache is inclusive. It is totally free.